Kabir studied History (BA) at SOAS, University of London, where he received a First Class Honours. Thereafter he served as a Co-President of the SOAS Students’ Union. 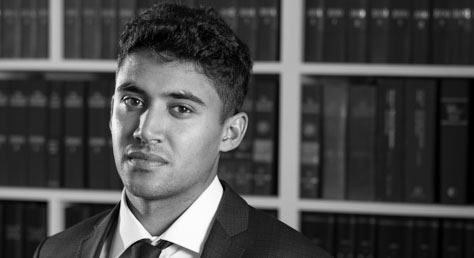 Kabir joined Wilsons in 2016 as an immigration caseworker. 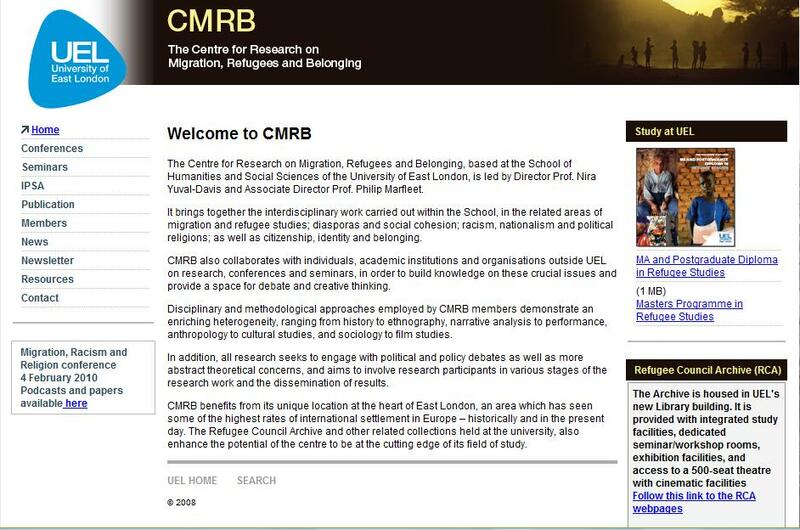 He has appeared in the film ‘Every Day Borders’ produced by the Migrants Rights Network and the Centre for Research on Migration, Refugees and Belonging at the University of East London. The film illustrates the effect that Immigration Act 2014 has had in requiring different sectors of civil society to police the border, namely; health, employment, education and housing. In May to November 2016 Kabir worked in New Delhi, for Damage Control, an organisation that seeks to improve communication around sustainable development. Interests: Cooking, politics and football.